This past weekend I held a Stamp-a-Stack at my house where we created 12 cards, 3 each of 4 designs. 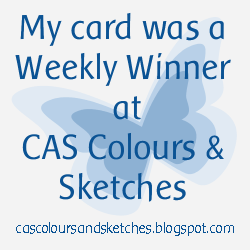 This is the second of the cards I’m sharing this week. I wasn’t a huge fan of some of the Delightful Daisy Designer Series Paper and this was a great way to use the paper but not overwhelm the card. I’m not sure why the Rhinestones appear yellow on all of the cards but I didn’t color them. I was inspired by this card created by Chiaki Haverstick. The new catalog starts this Friday and it has a beautiful new butterfly die that I need to try this with. 137360 Butterflies Thinlits Dies Sold Out! 144137 Delightful Daisy Designer Series Paper Sold Out! This entry was posted in Cards, Stampin' Up! Annual Catalog 2017-2018 and tagged Butterfly Basics, Cardmaking, Handmade, J. Pollock Designs, jpollockdesigns, Paper Crafting, Sheltering Tree, Stamp It Up, Stampin Up, Stampin'Up!, Stamping, Stamping Up on May 30, 2018 by jpollockdesigns. Notice the Butterfly Basics cameo? I will miss that stamp. This entry was posted in Cards, Stampin' Up! Annual Catalog 2017-2018 and tagged Butterfly Basics, Cardmaking, Handmade, J. Pollock Designs, jpollockdesigns, Number of Years, Paper Crafting, Stamp It Up, Stampin Up, Stampin'Up!, Stamping, Stamping Up on May 8, 2018 by jpollockdesigns. I’ll be honest with you, I thought this stamp set would leave last year with Petite Petals. It really is a nice stamp set and punch combo but I always paired them together. I’m playing along with The Paper Players Challenge today (#PP390). (Notice I also used the Butterfly Basics “Happy Birthday”, I will miss that stamp.) I feel bad that two items on this card are already sold out, the Delightful Daisy DSP and the Pansy Punch are gone! 130698 Pansy Punch Sold Out! This entry was posted in Cards, Challenges, Stampin' Up! Annual Catalog 2017-2018, The Paper Players and tagged Butterfly Basics, Cardmaking, Flower Shop, Handmade, J. Pollock Designs, jpollockdesigns, Paper Crafting, Stamp It Up, Stampin Up, Stampin'Up!, Stamping, Stamping Up on April 25, 2018 by jpollockdesigns. I will really miss Butterfly Basics, mainly for the Happy Birthday which fits perfectly on a 1″ strip of paper. I’ve used it many times. This card was inspired by a card created by Sandy Allnock that I thought was absolutely beautiful. This entry was posted in Cards, Stampin' Up! Annual Catalog 2017-2018 and tagged Butterfly Basics, Cardmaking, Handmade, J. Pollock Designs, jpollockdesigns, Paper Crafting, Stamp It Up, Stampin Up, Stampin'Up!, Stamping, Stamping Up on April 19, 2018 by jpollockdesigns. I stamped the “Happy Birthday” from the Butterfly Basics stamp set on vellum in Basic Black Archival ink and then embossed it with clear embossing powder. I did a double layer of the vellum to help the sentiment stand out over all that glitter. 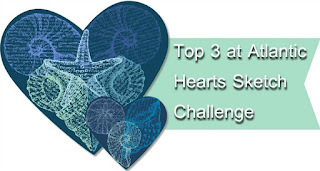 This entry was posted in Atlantic Hearts Sketch Challenge, Cards, Stampin' Up! Annual Catalog 2017-2018, Stampin' Up! Occasions Catalog 2018 and tagged Butterfly Basics, Cardmaking, Handmade, J. Pollock Designs, jpollockdesigns, Paper Crafting, Stamp It Up, Stampin Up, Stampin'Up!, Stamping, Stamping Up on January 16, 2018 by jpollockdesigns. I really wanted to show the versatility of the Memories & More card packs, so I created a few Christmas cards and non-Christmas cards using the same Memories & more card. This entry was posted in Cards, Stampin' Up! 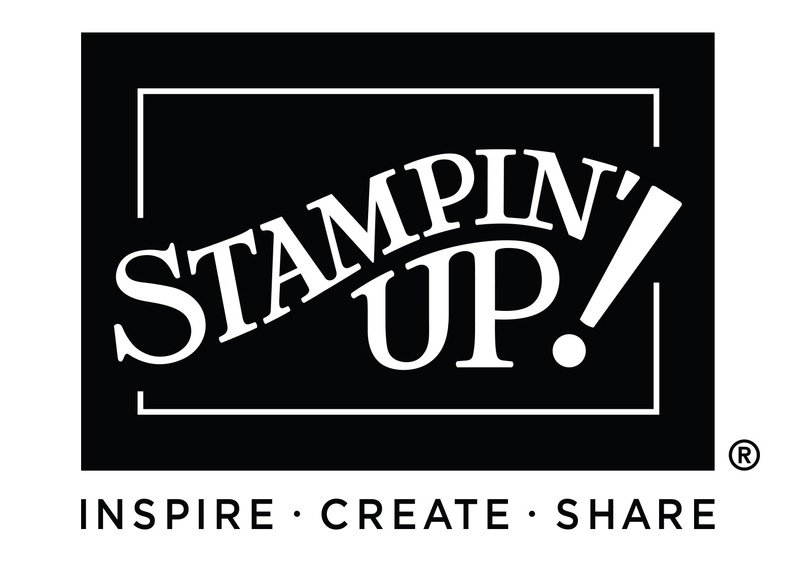 Annual Catalog 2017-2018, Stampin' Up! Holiday Catalog 2017 and tagged All Things Thanks, Butterfly Basics, Cardmaking, Flurry of Wishes, Handmade, J. Pollock Designs, jpollockdesigns, Paper Crafting, Stamp It Up, Stampin Up, Stampin'Up!, Stamping, Stamping Up, Teeny Tiny Wishes, Watercolor Words on October 10, 2017 by jpollockdesigns.